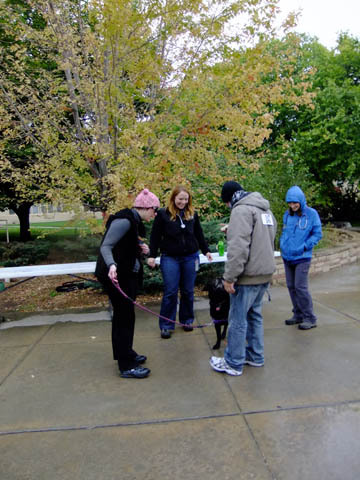 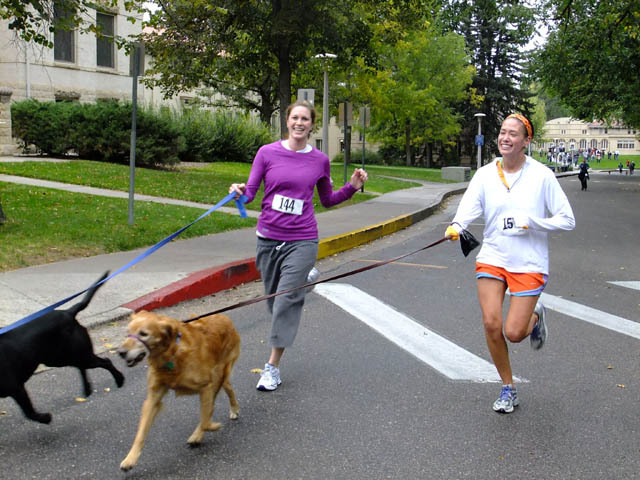 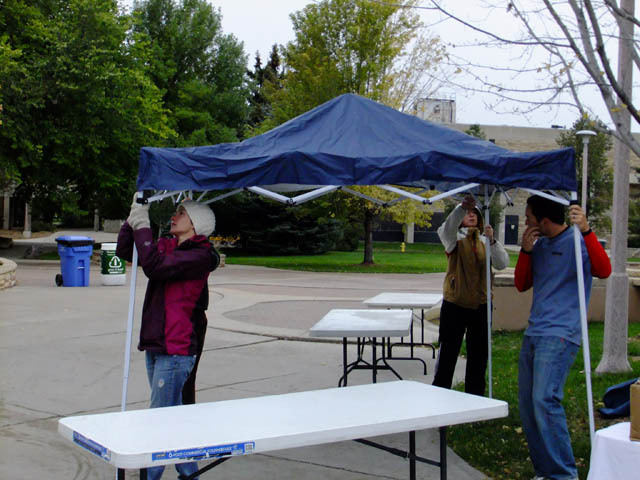 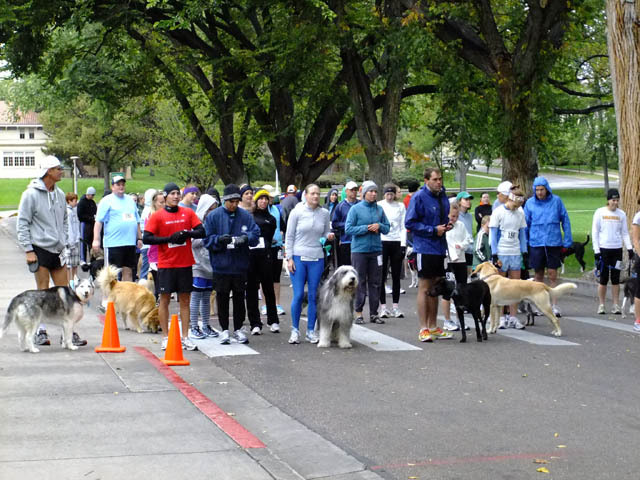 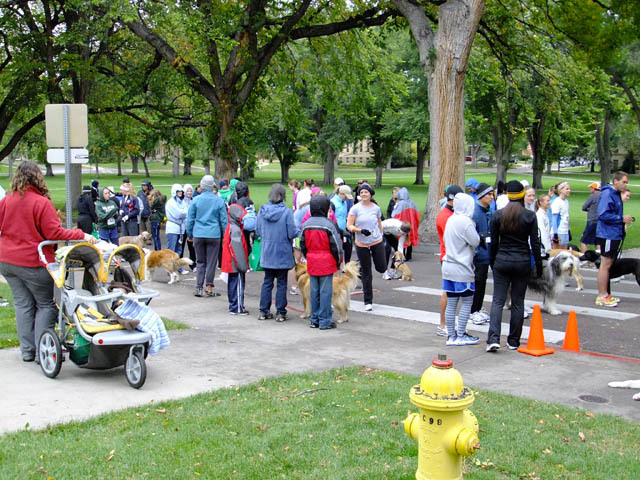 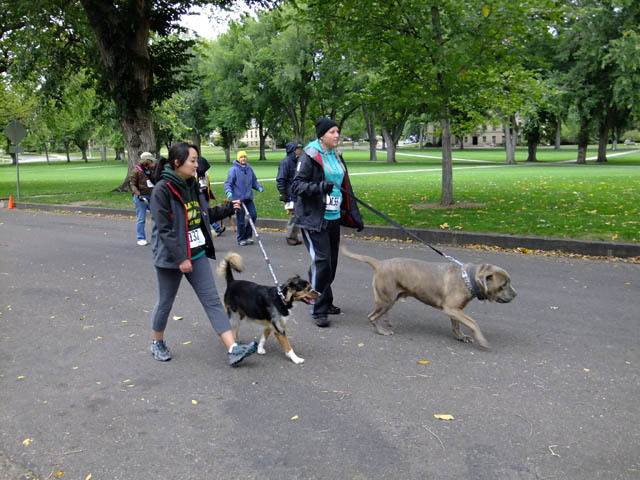 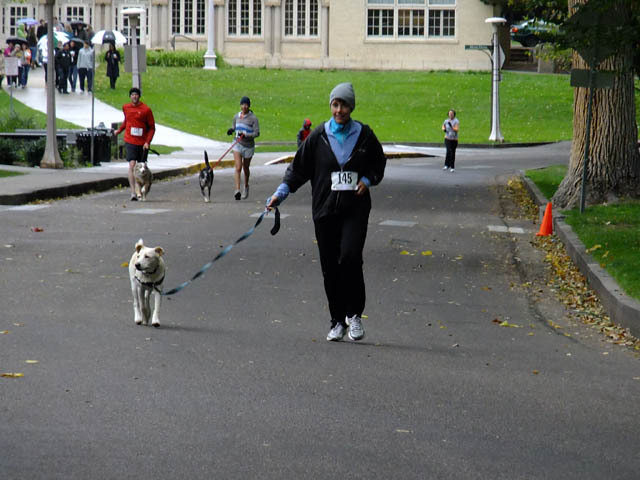 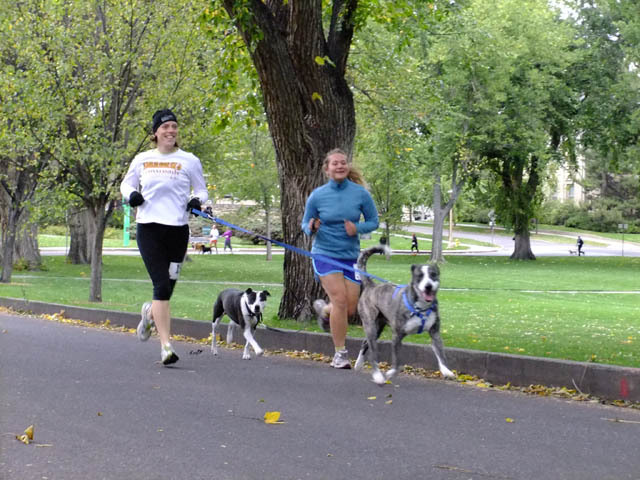 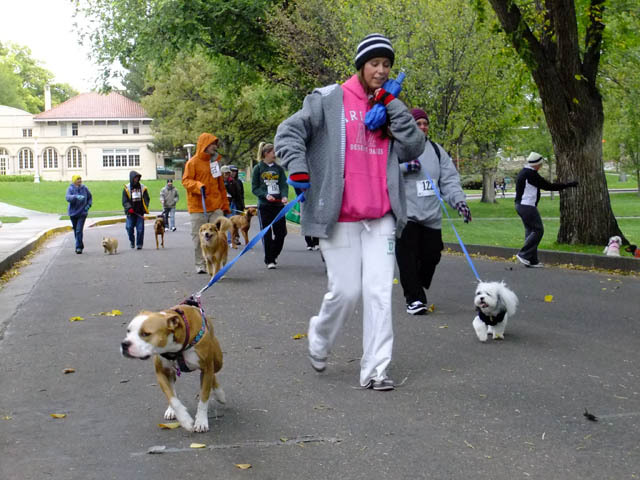 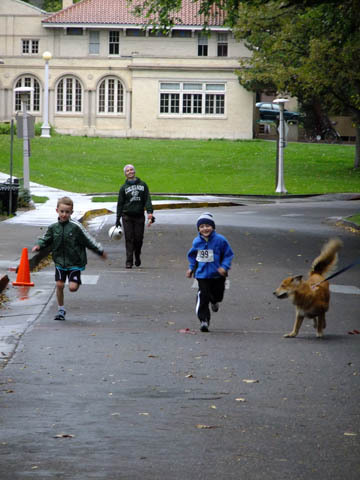 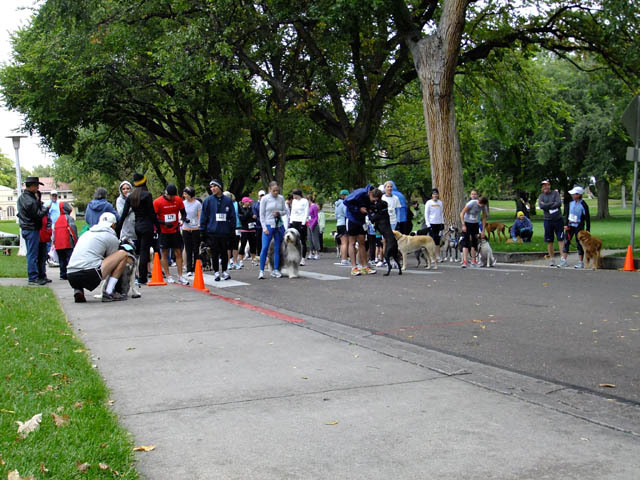 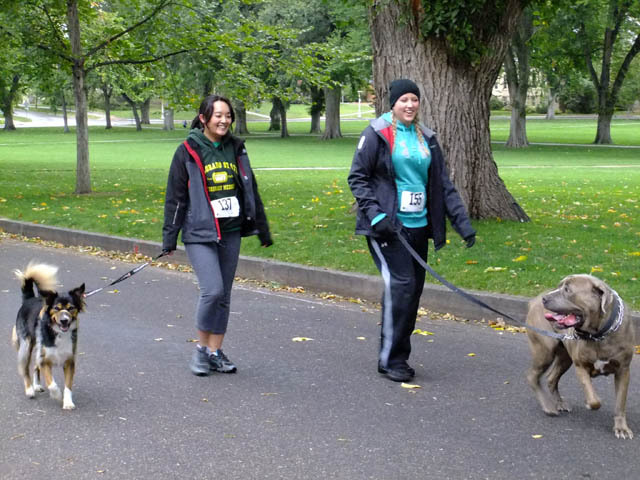 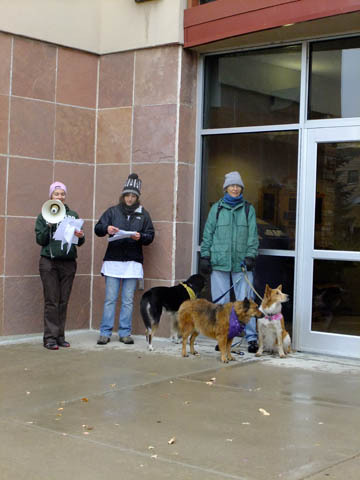 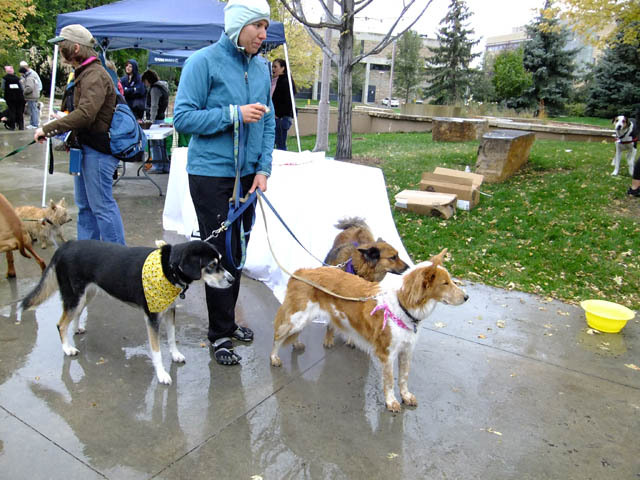 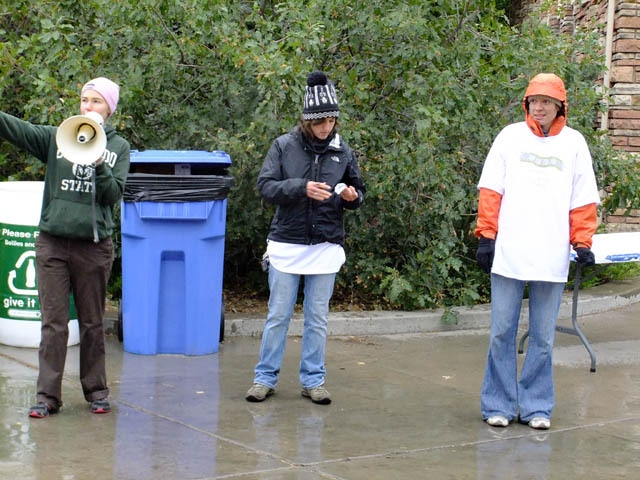 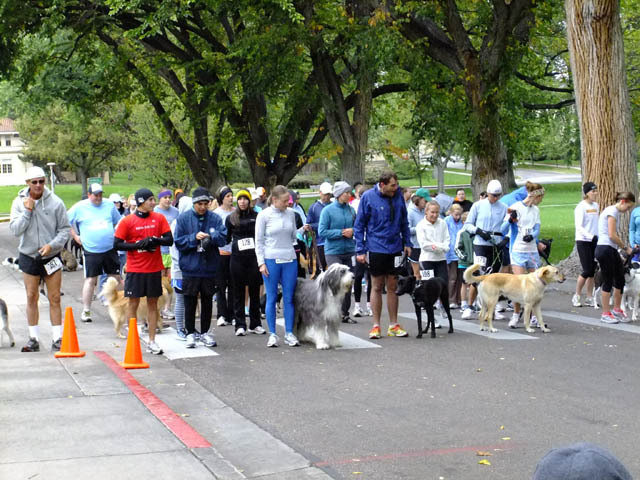 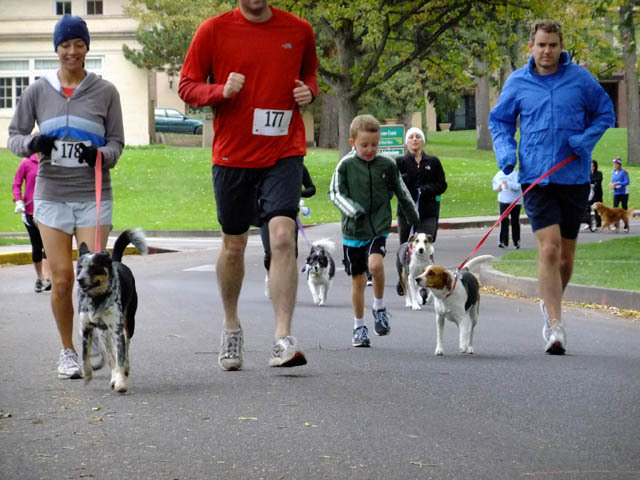 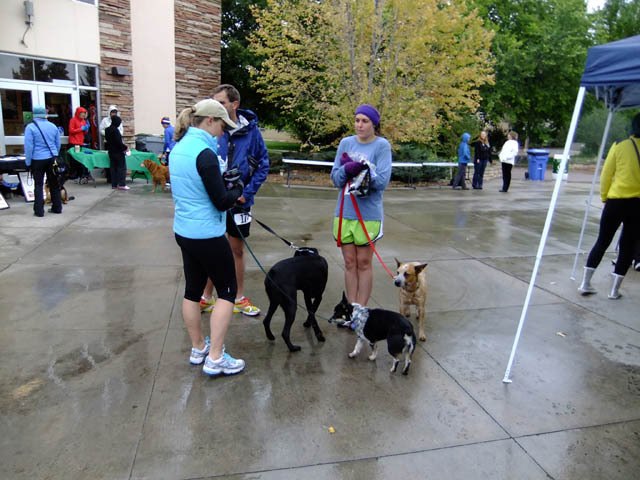 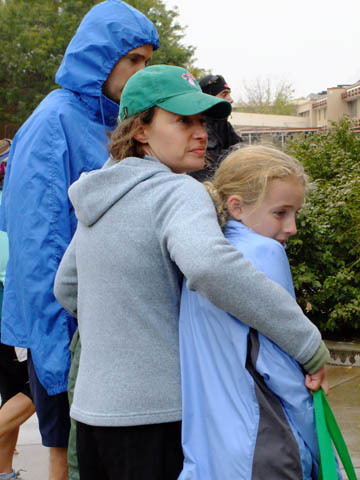 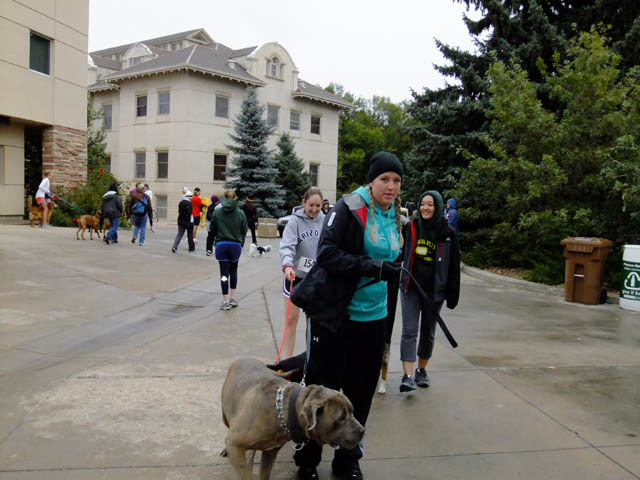 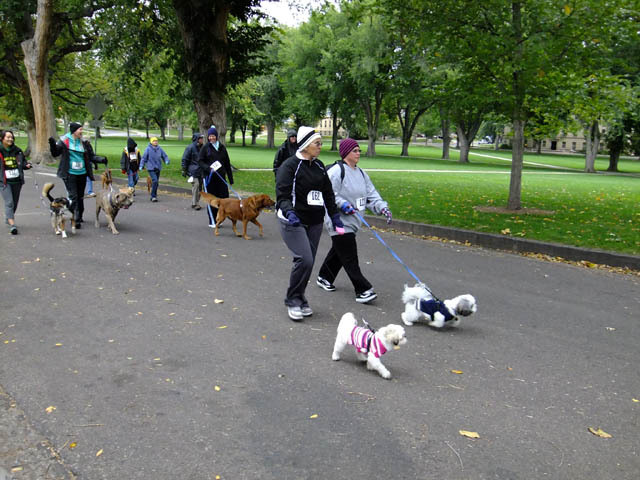 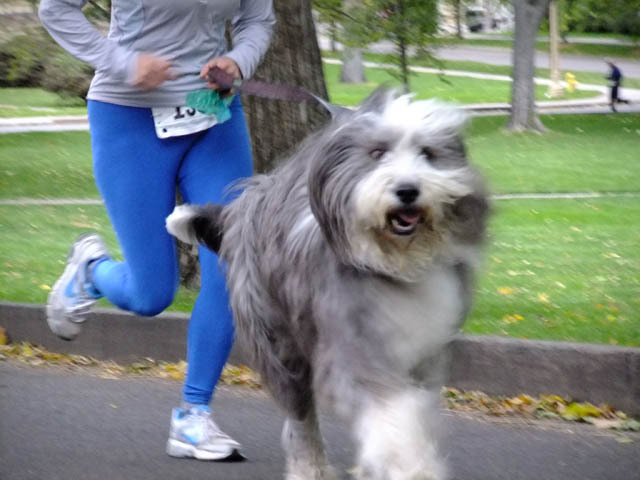 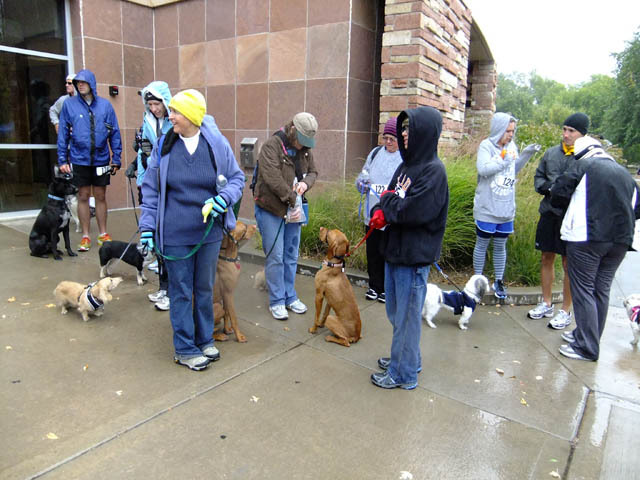 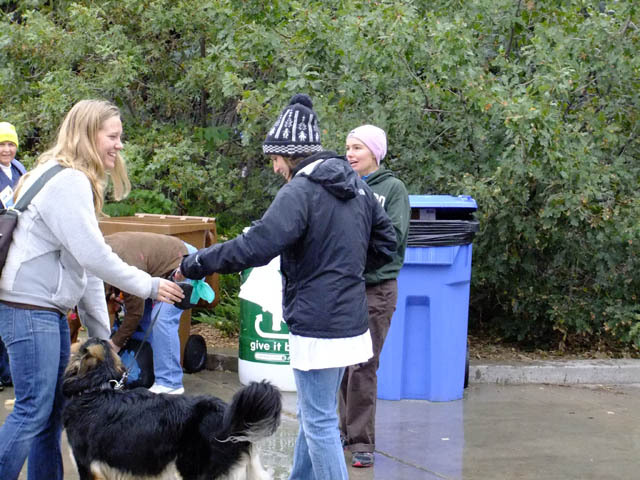 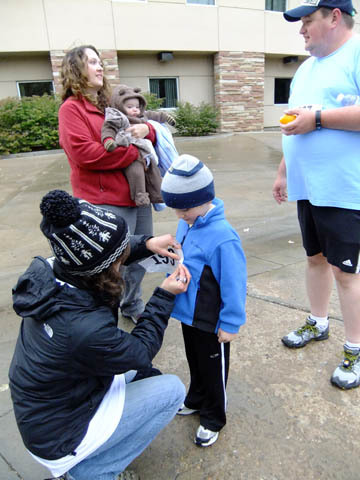 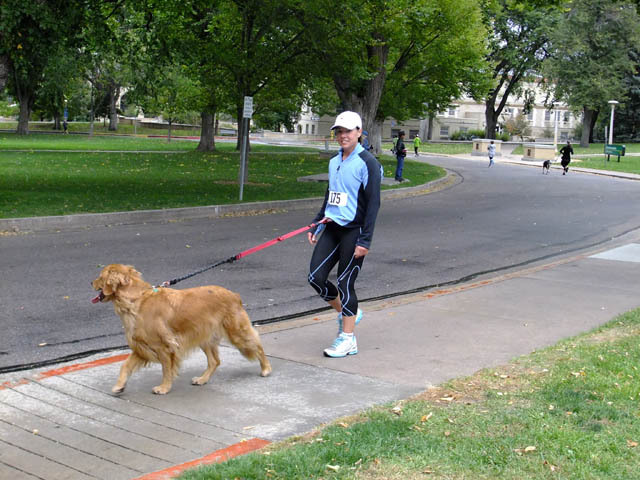 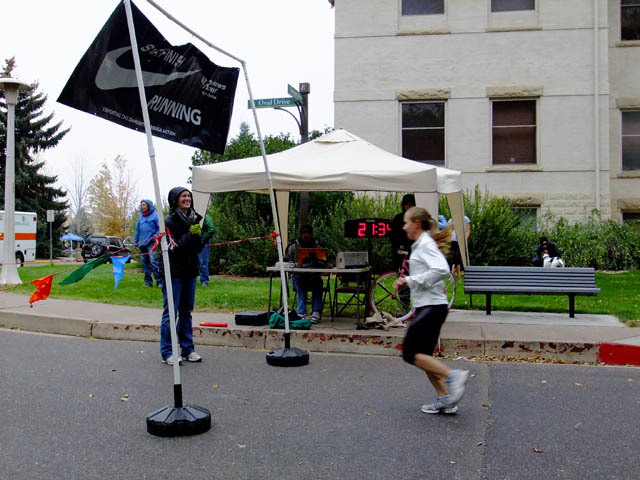 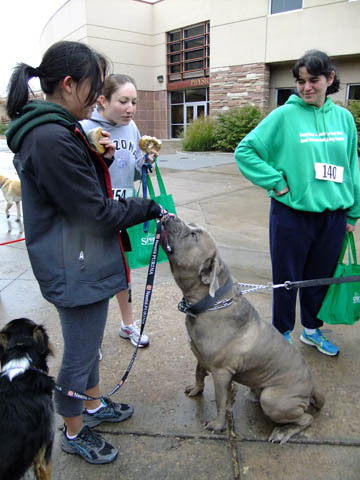 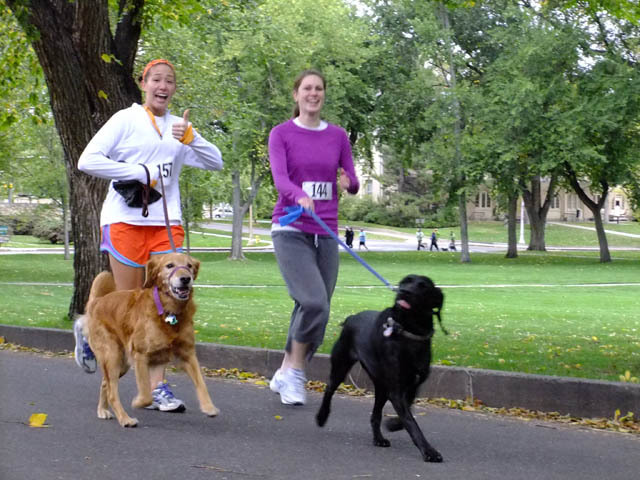 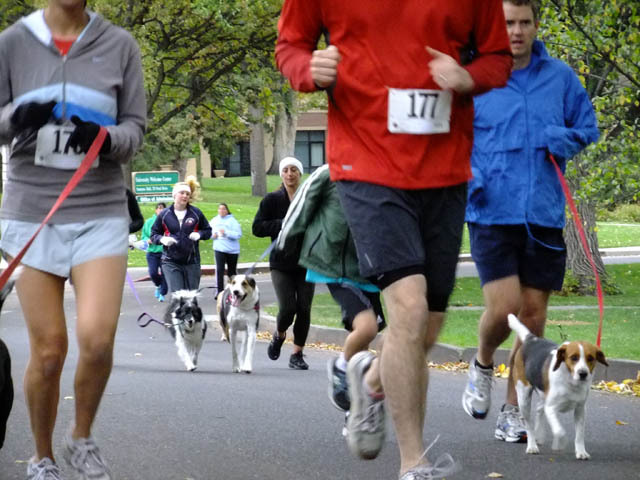 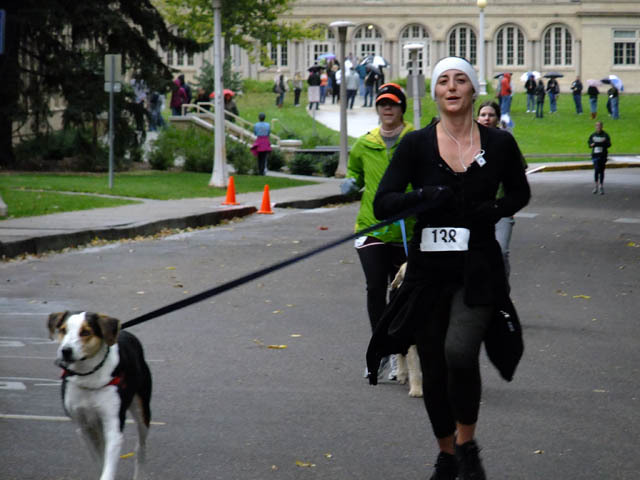 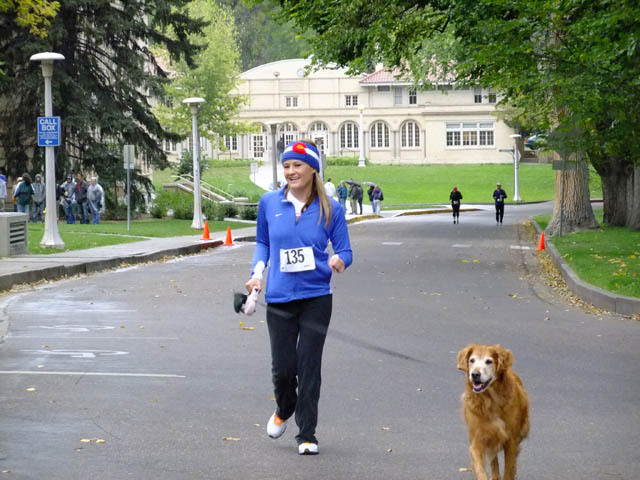 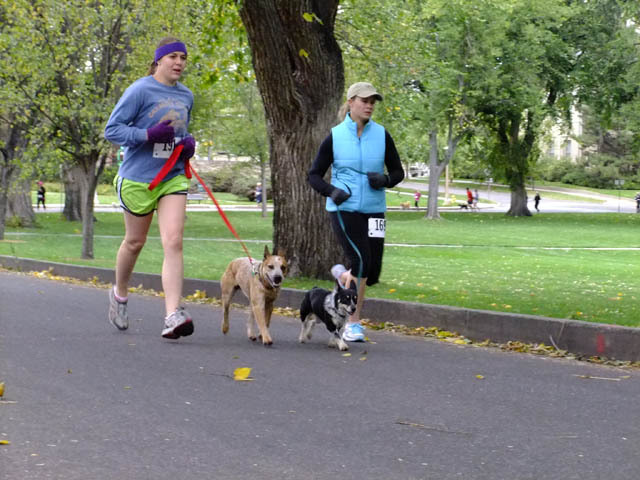 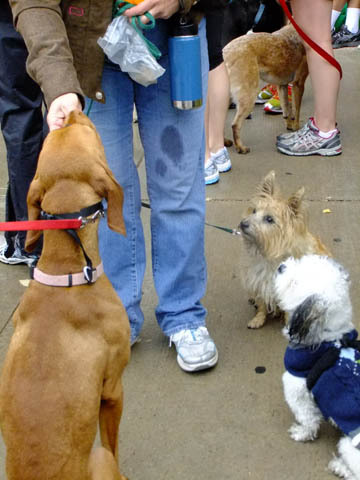 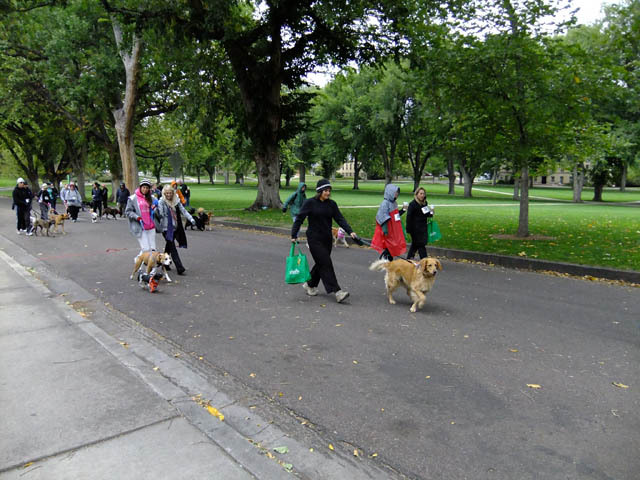 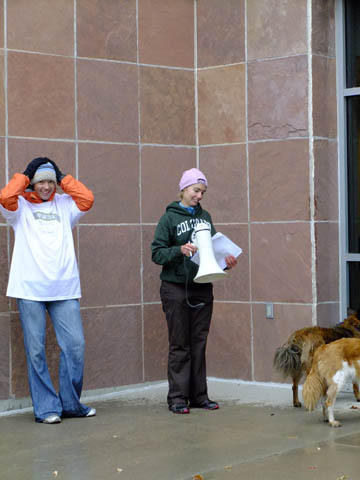 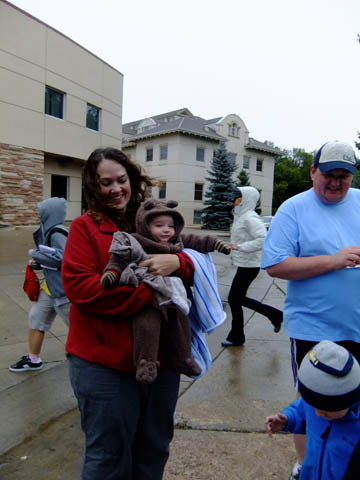 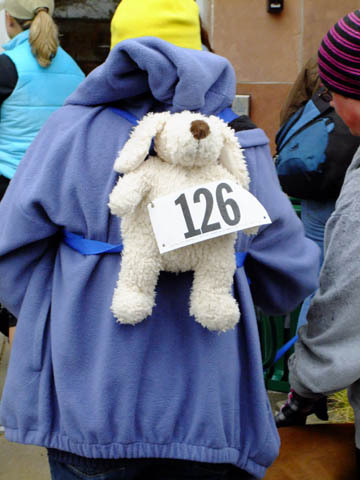 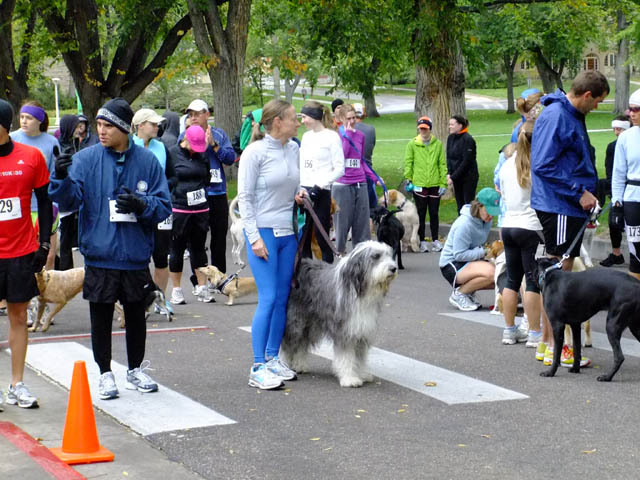 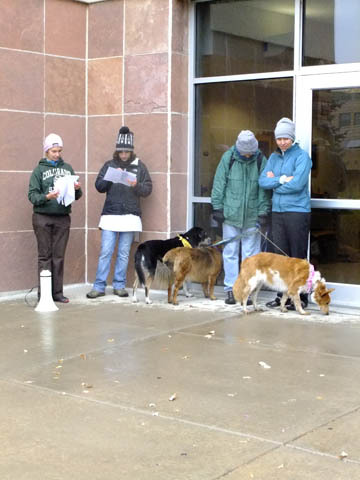 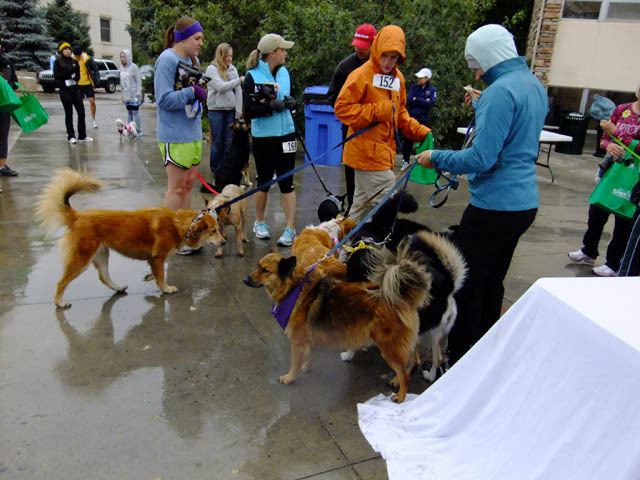 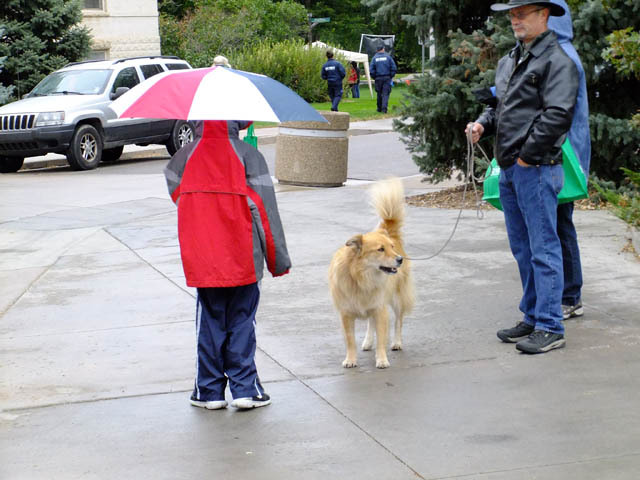 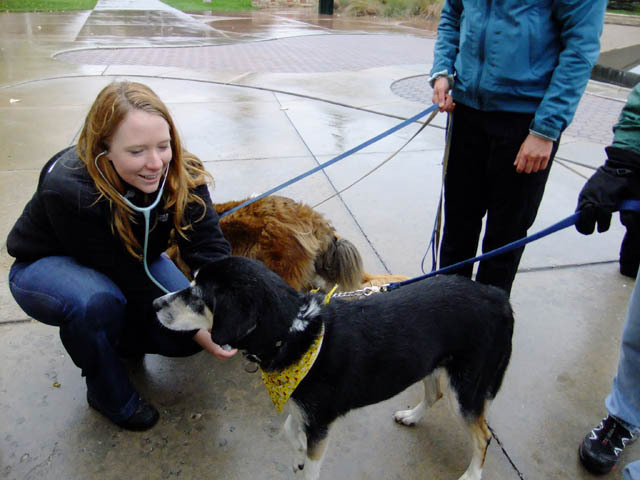 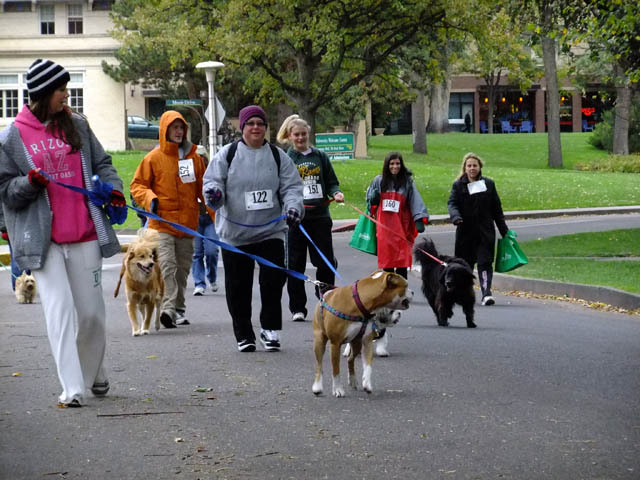 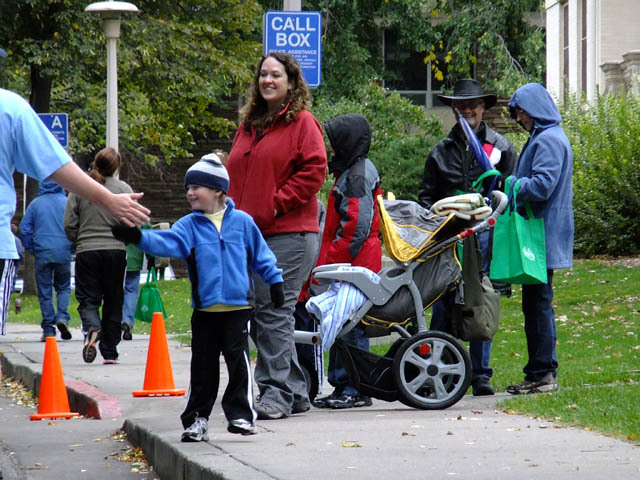 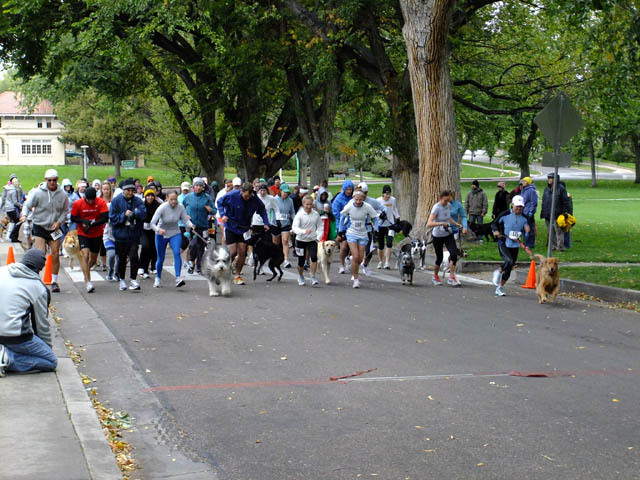 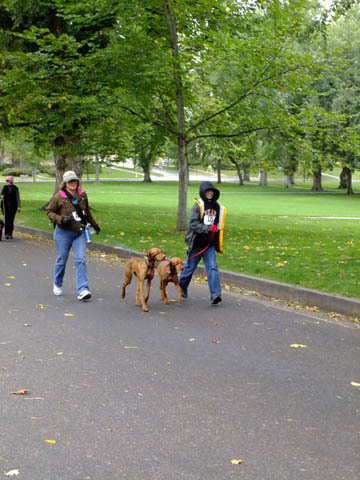 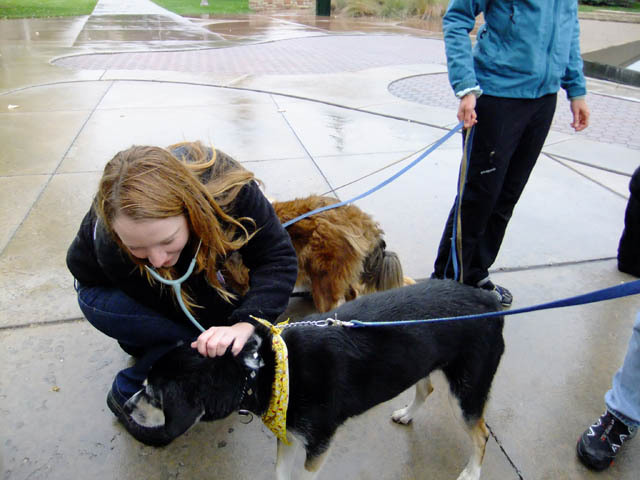 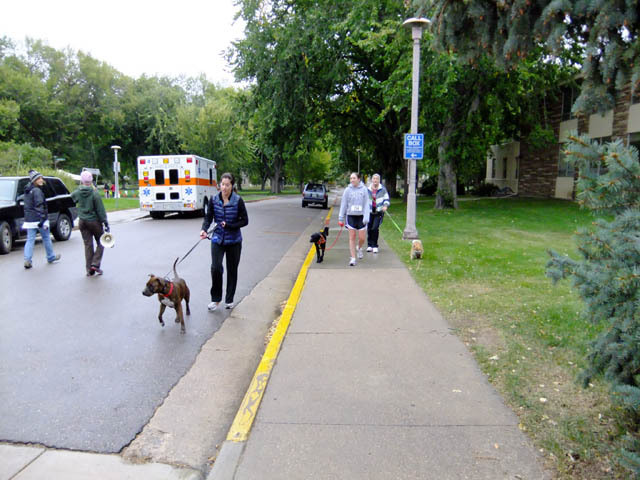 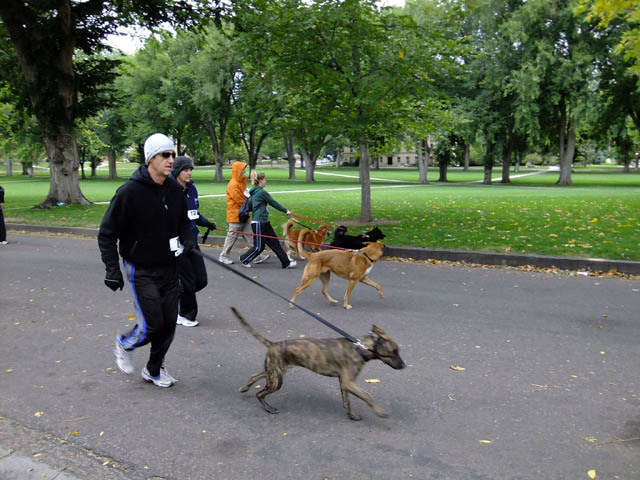 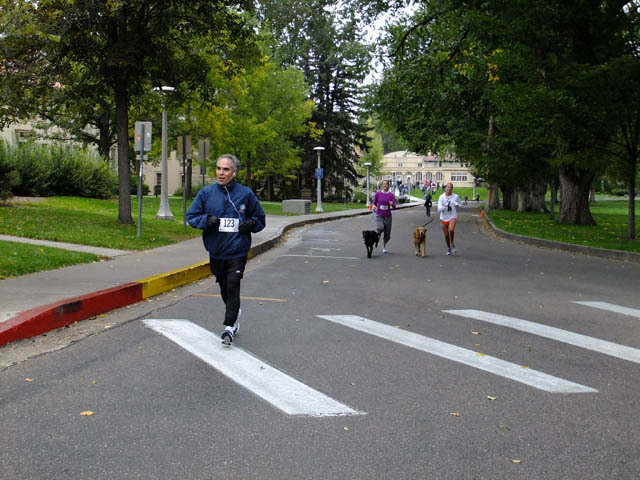 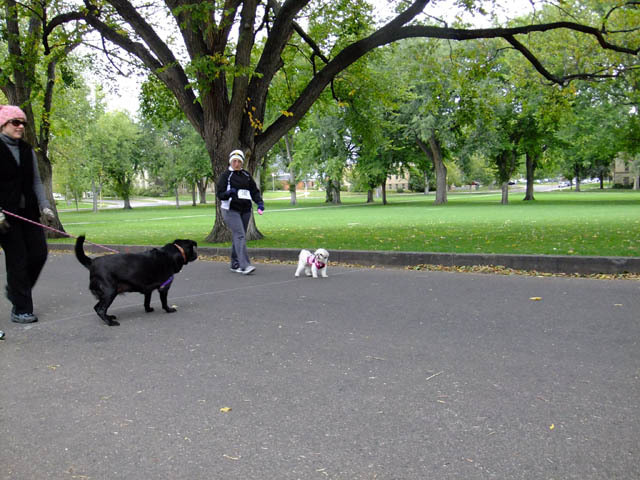 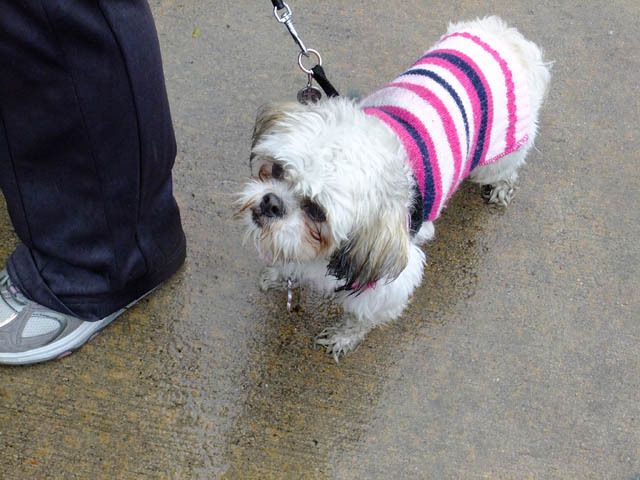 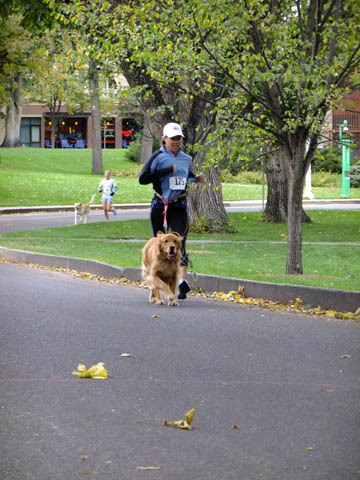 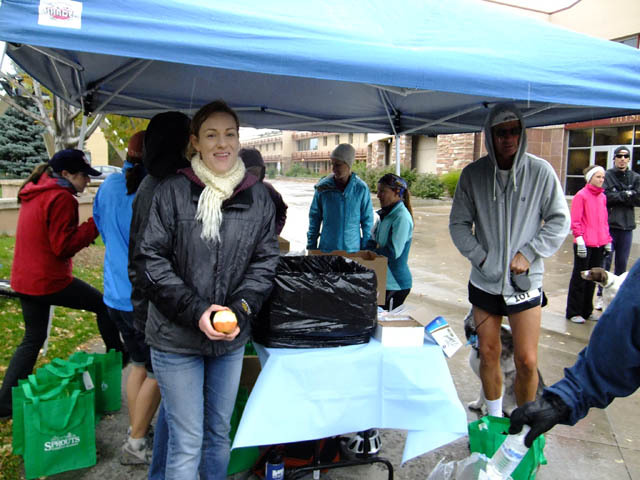 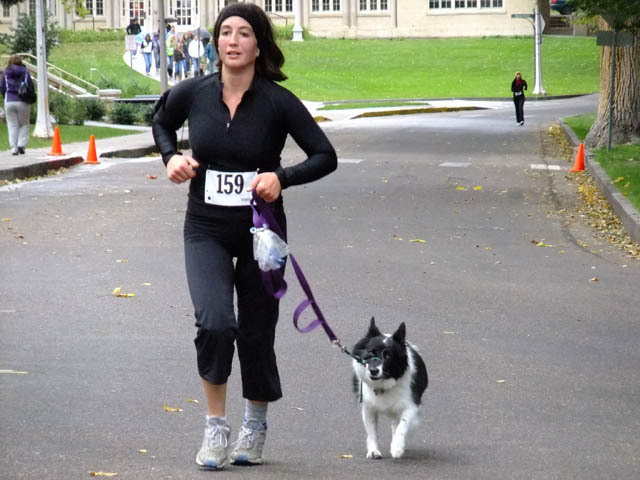 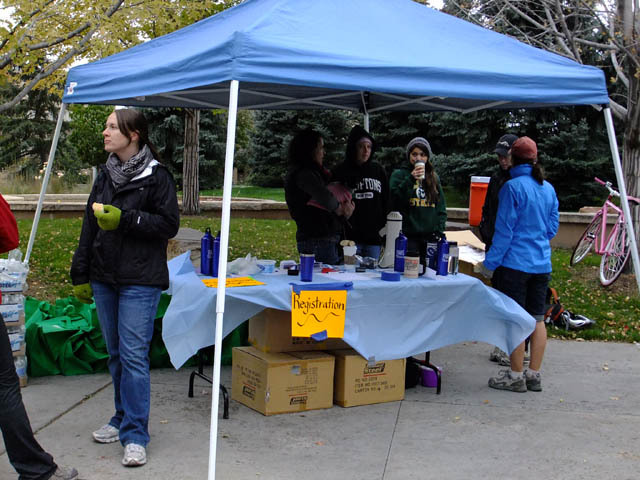 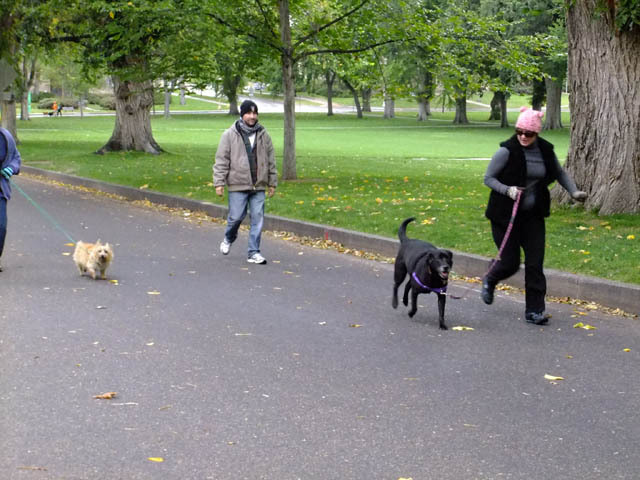 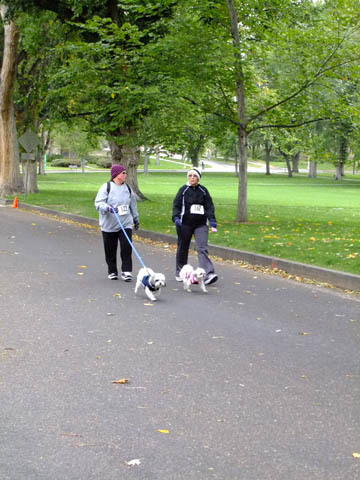 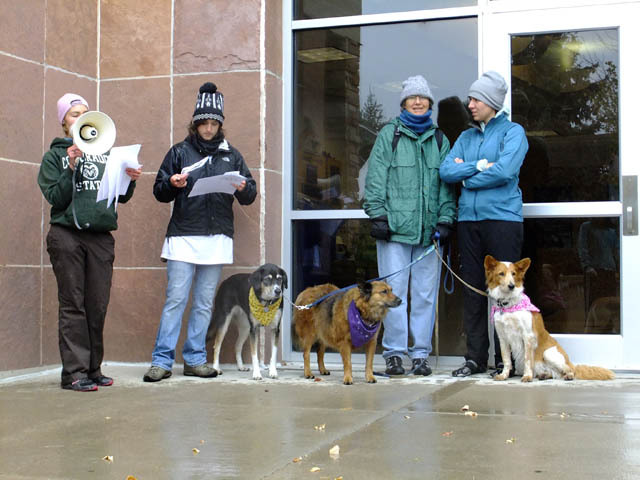 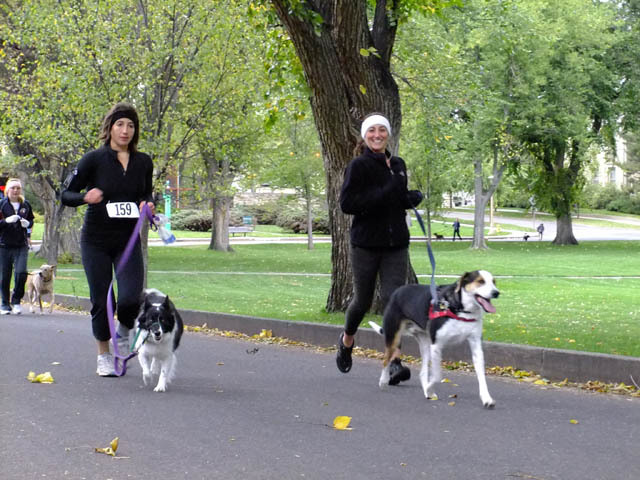 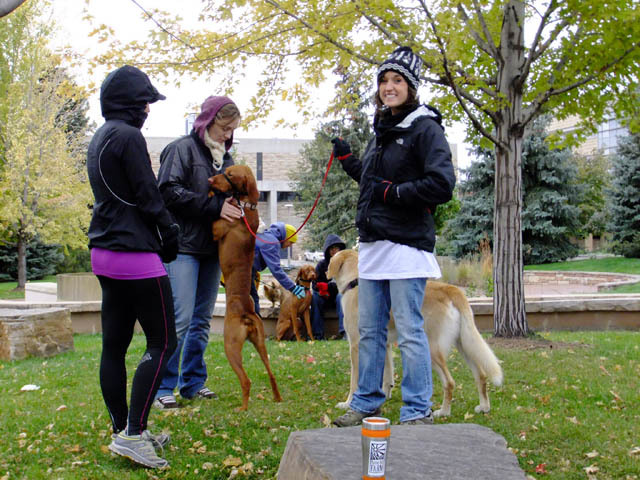 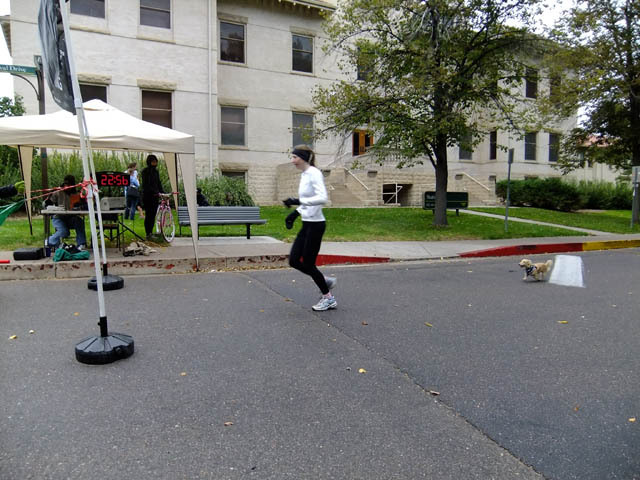 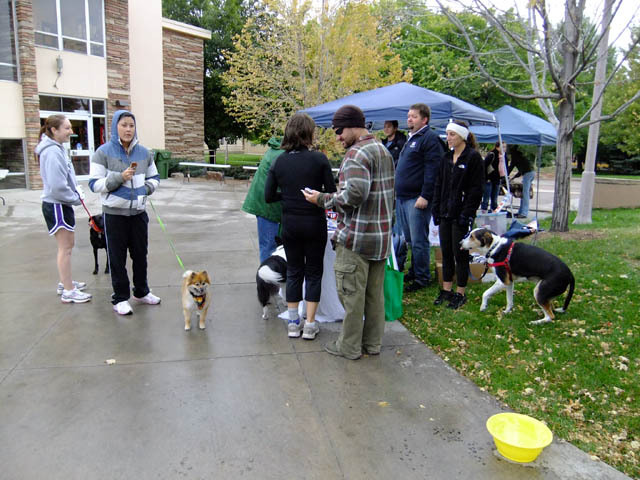 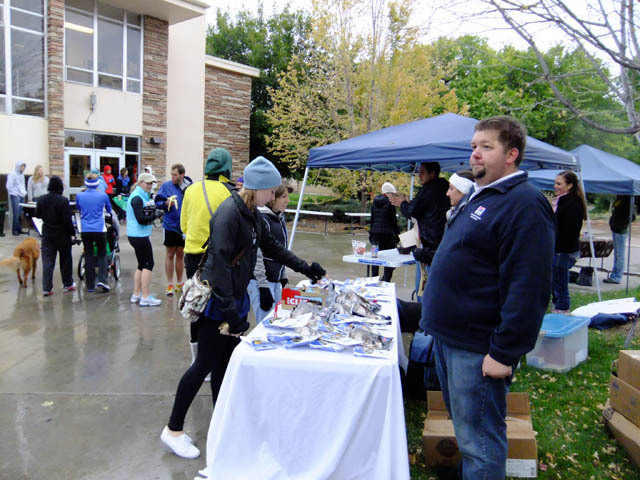 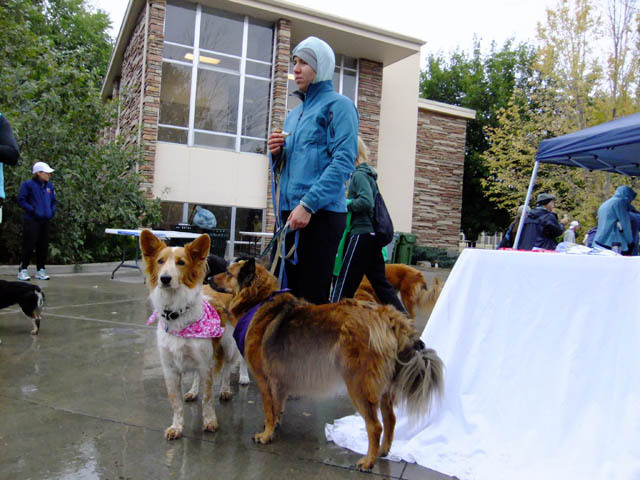 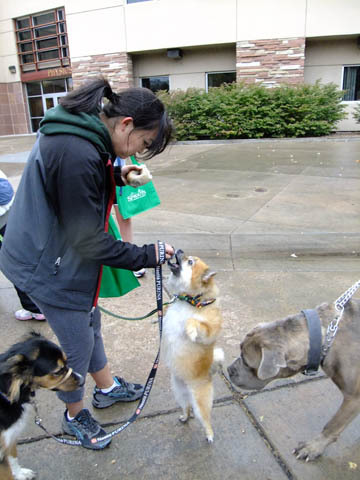 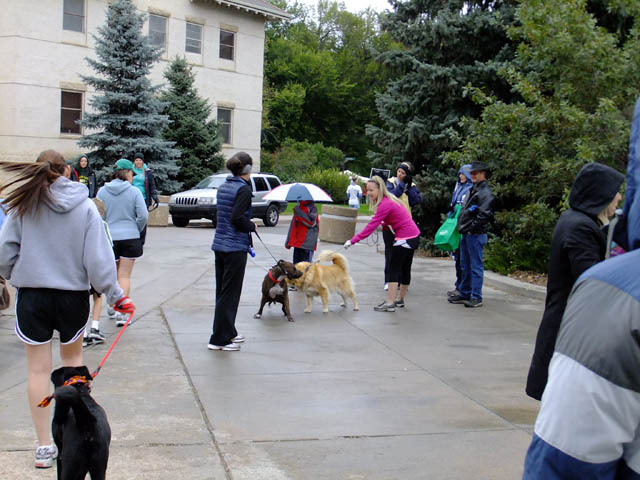 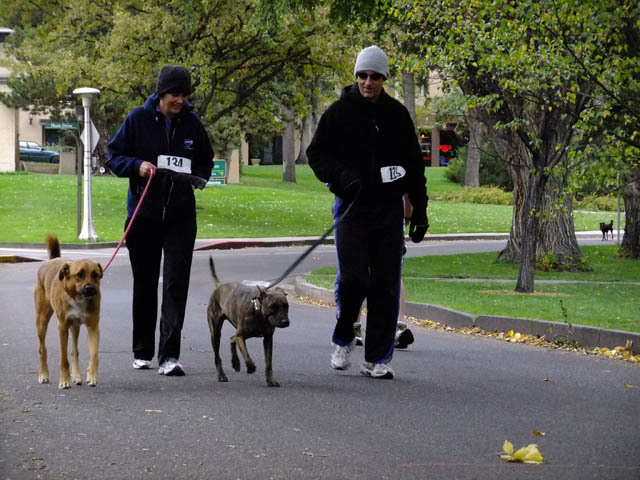 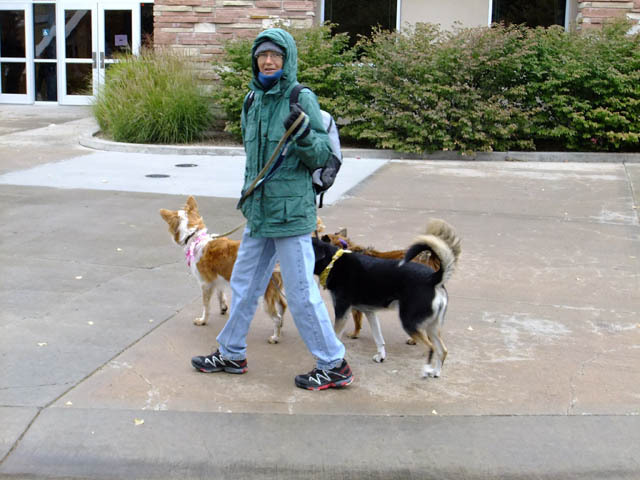 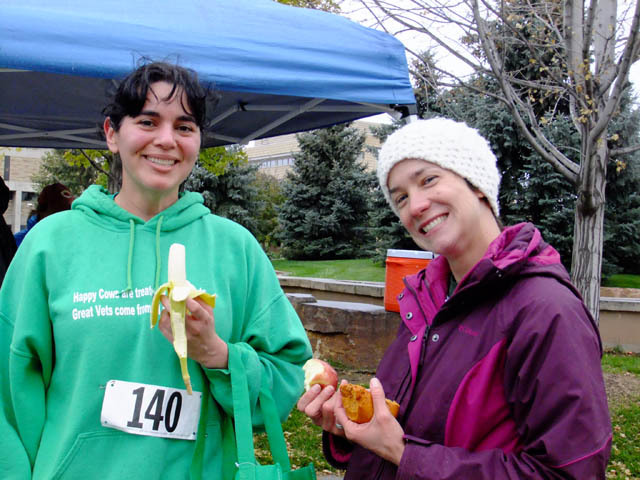 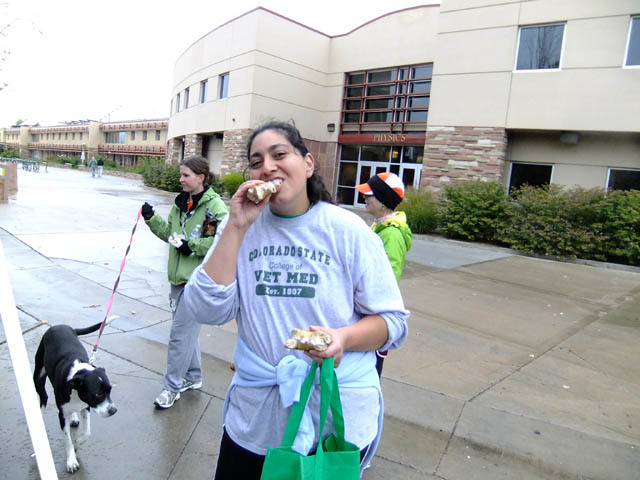 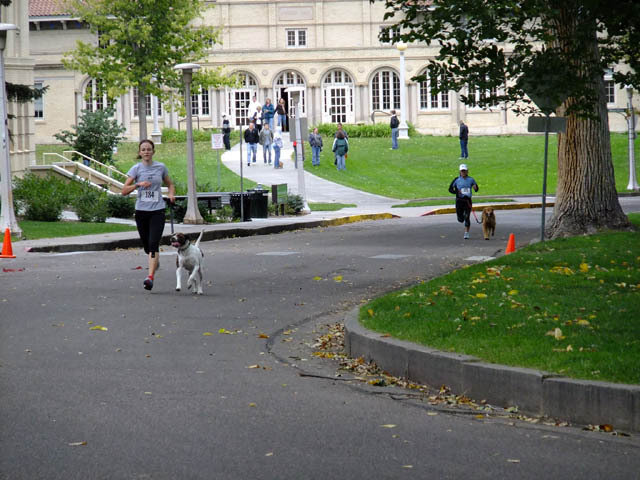 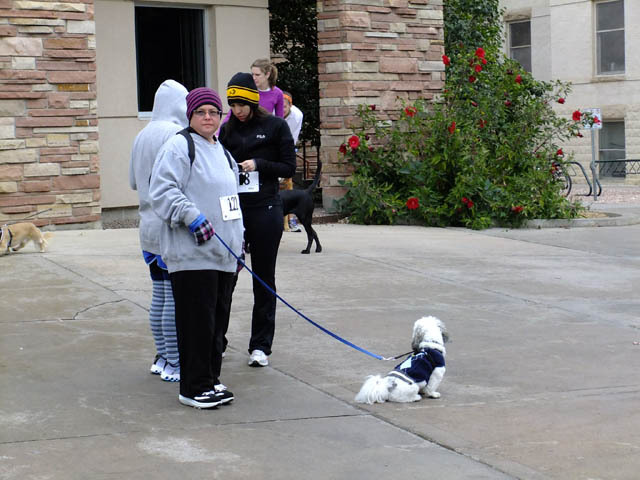 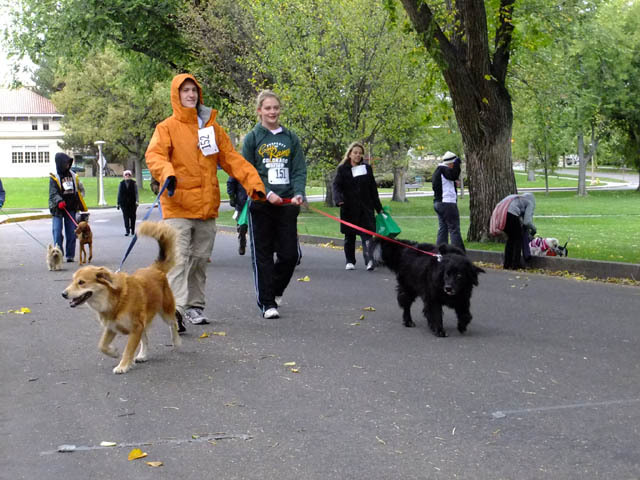 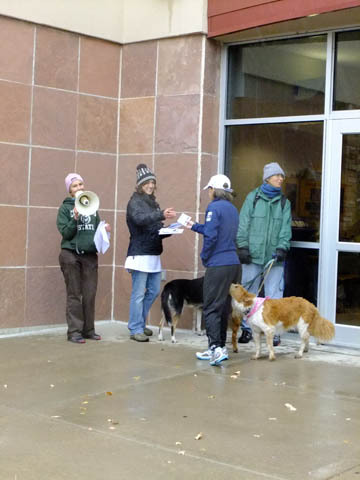 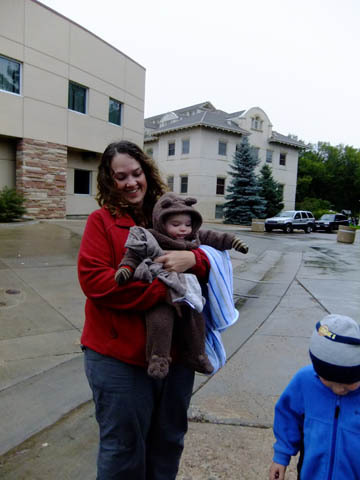 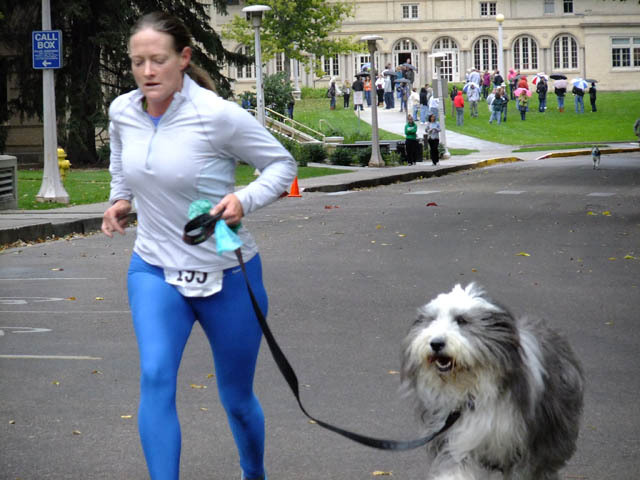 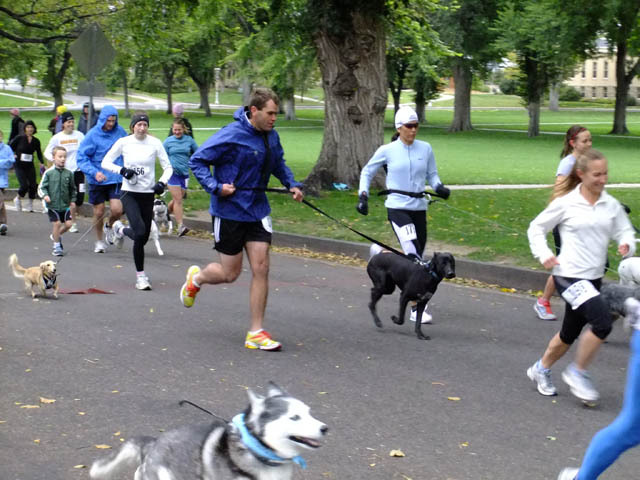 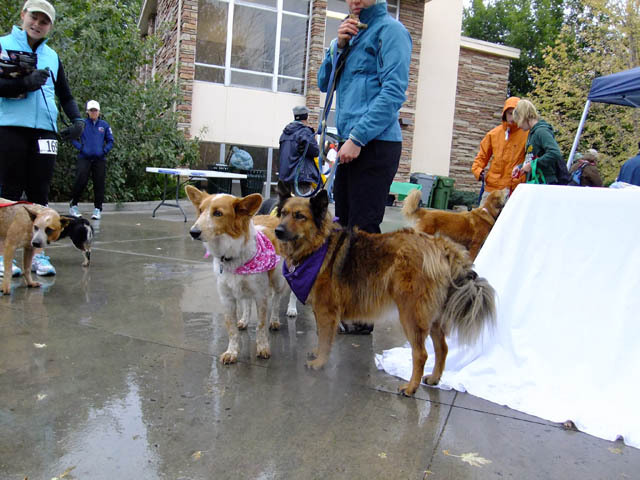 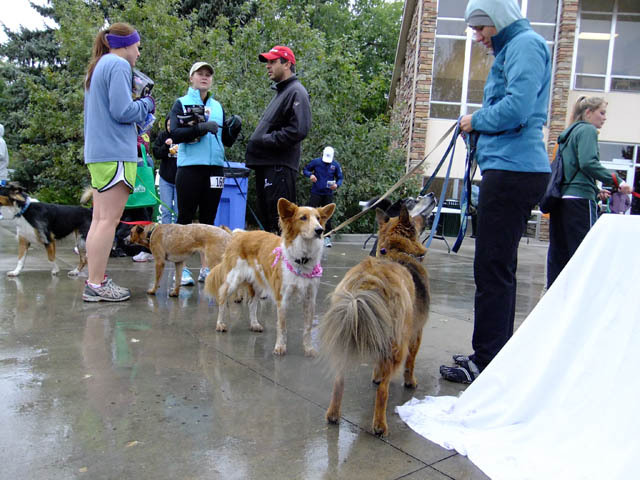 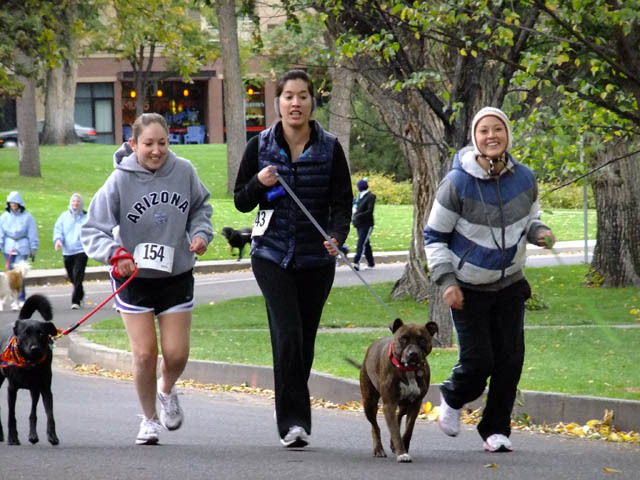 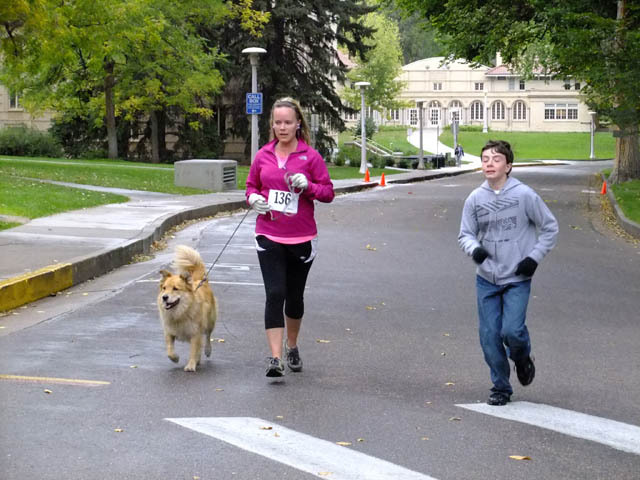 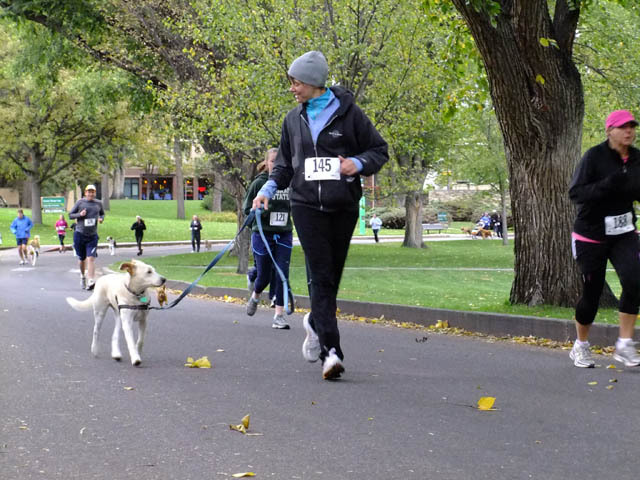 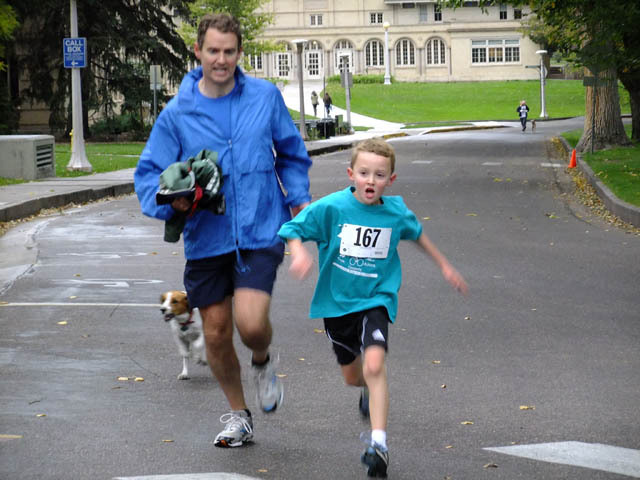 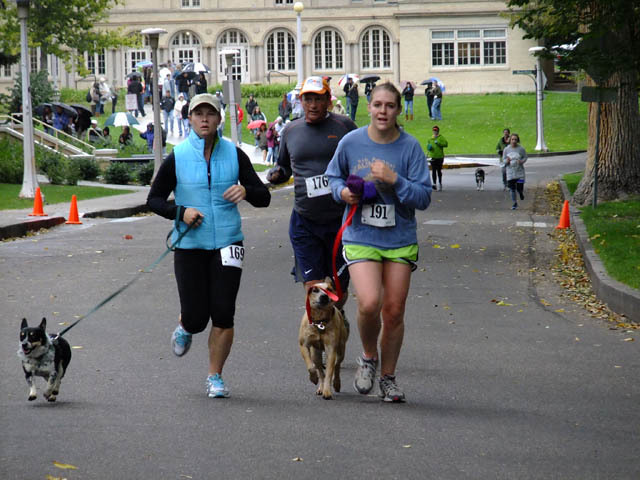 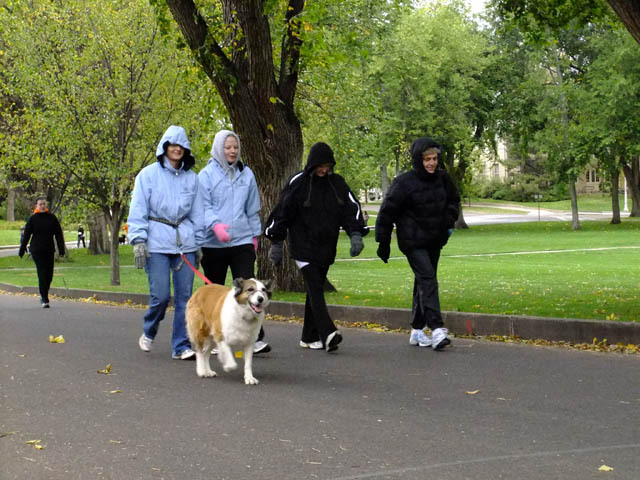 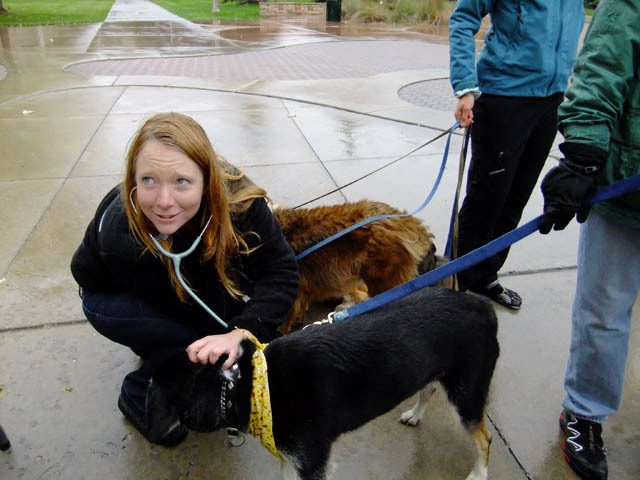 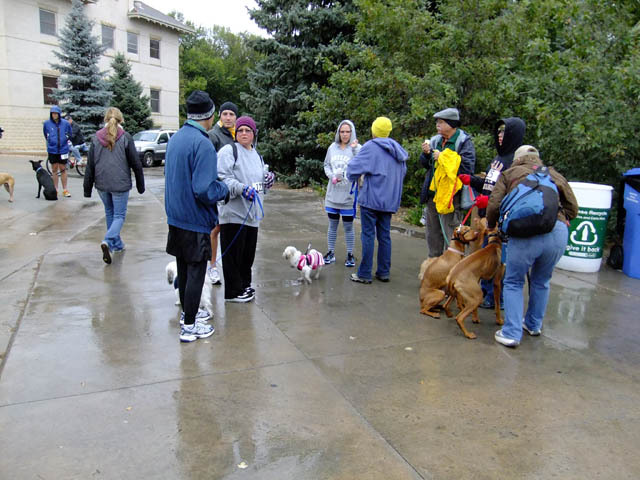 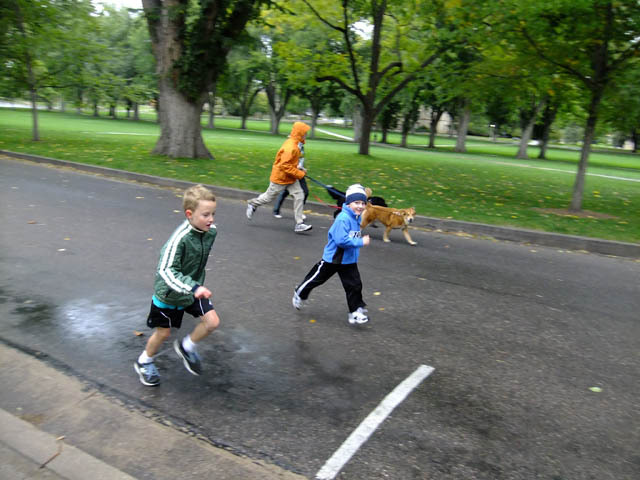 Thank you so much to everyone who braved the weather to join us at Paws on the Pavement 2011! 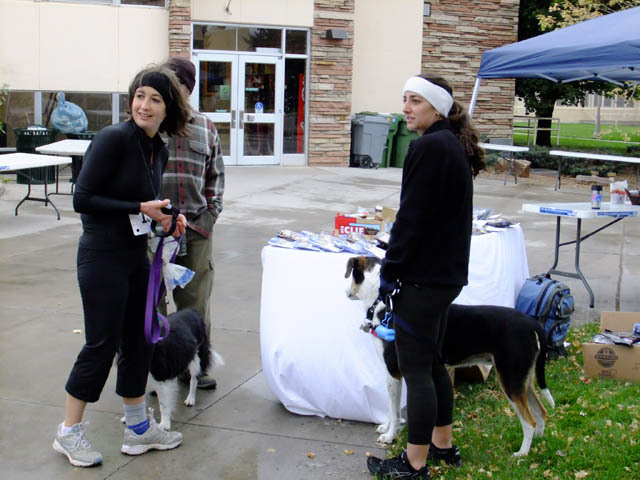 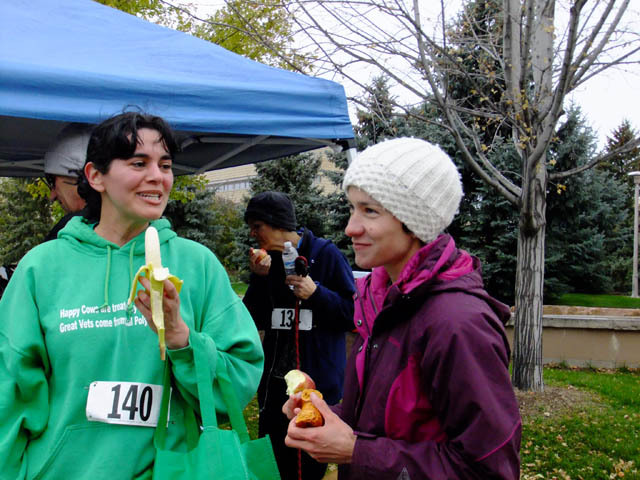 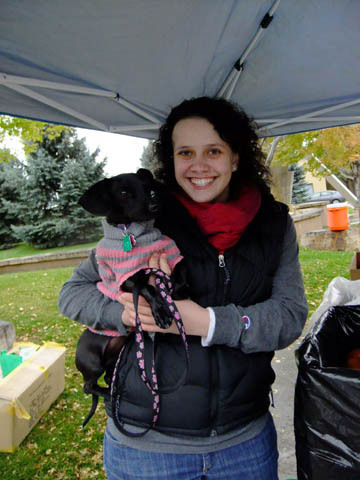 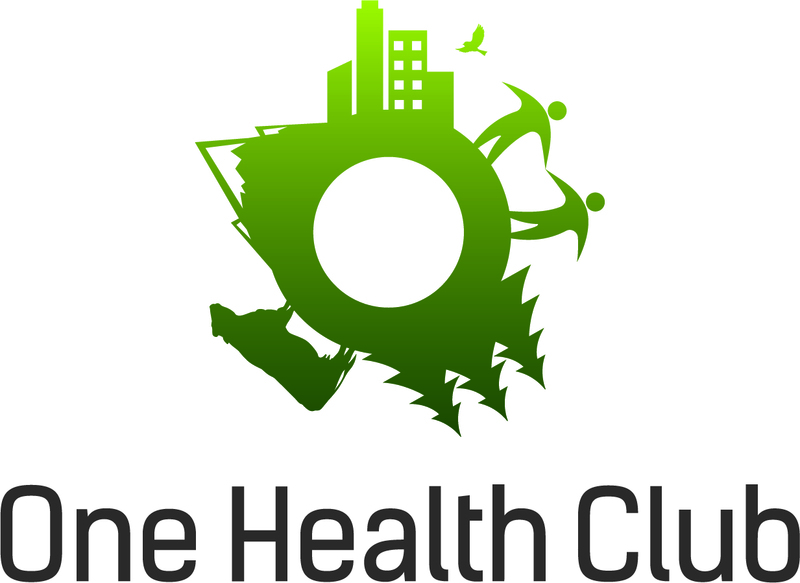 Thanks especially to our wonderful sponsors Hill’s Pet Nutrition, Advanced Spine and Posture Center, Countryside Animal Hospital, Sprouts Farmers Market, and Gib’s Bagels, plus our wonderful volunteers! 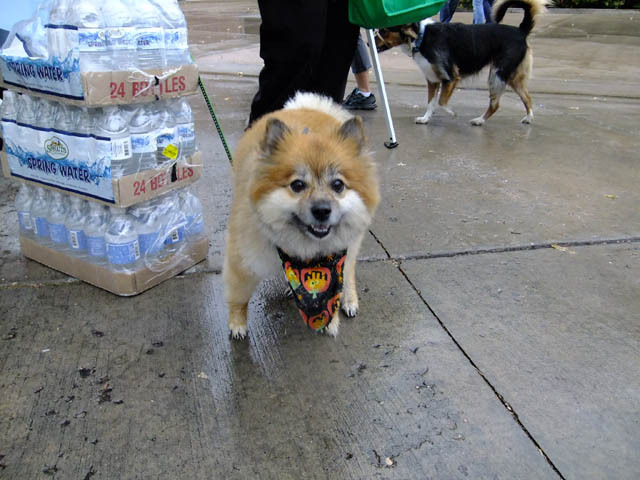 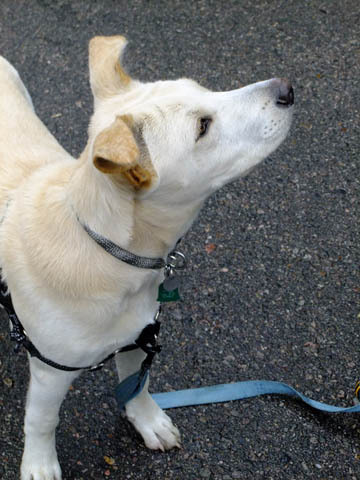 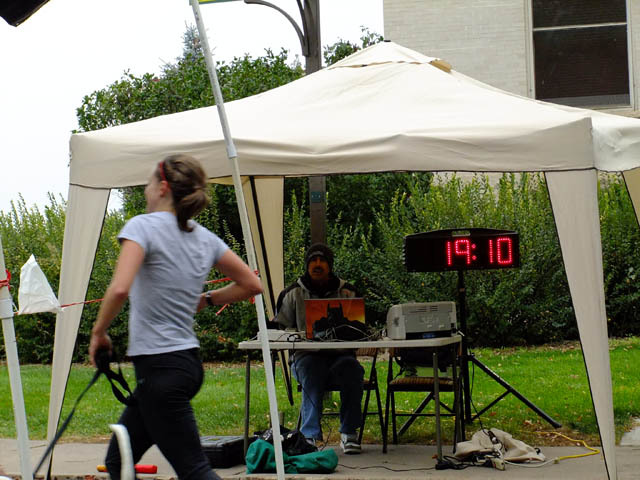 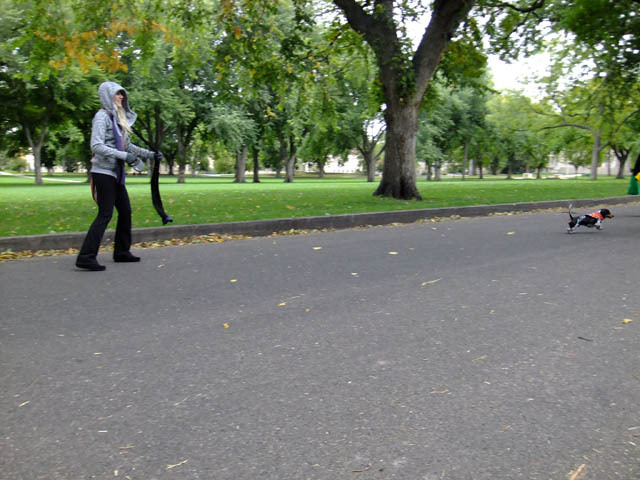 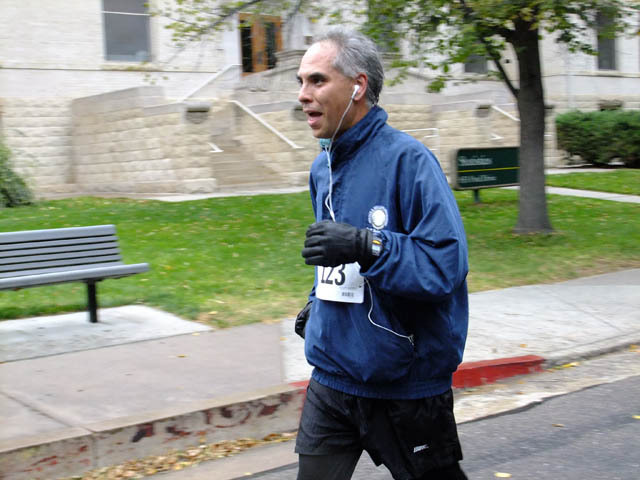 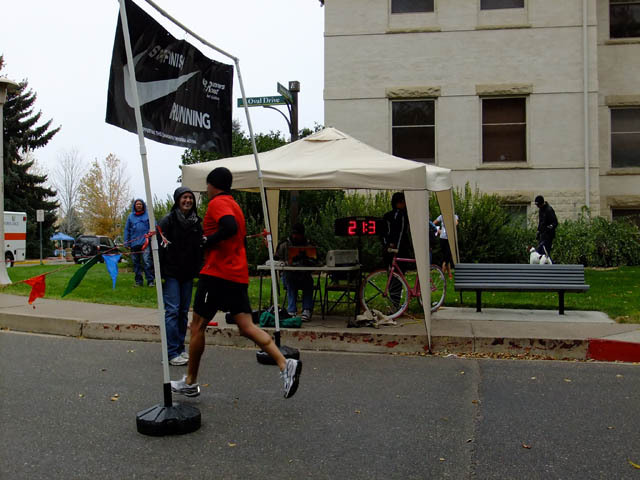 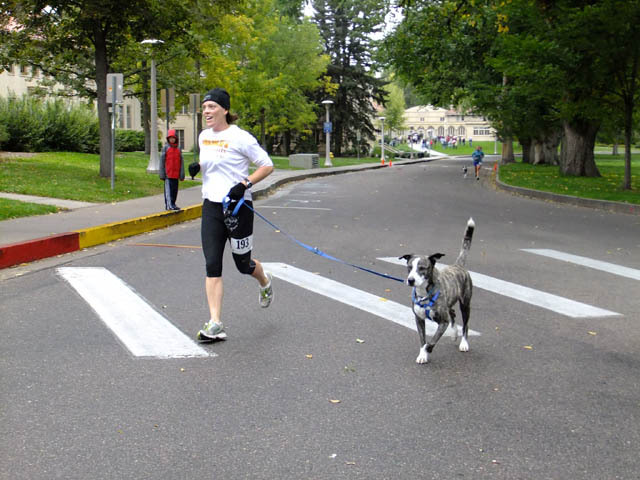 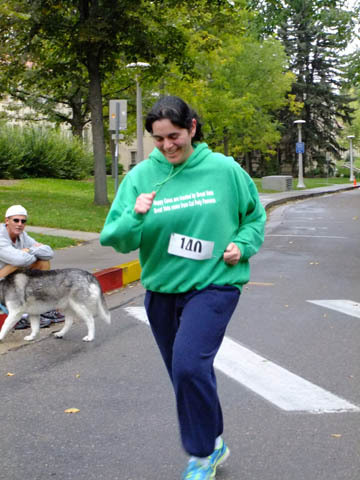 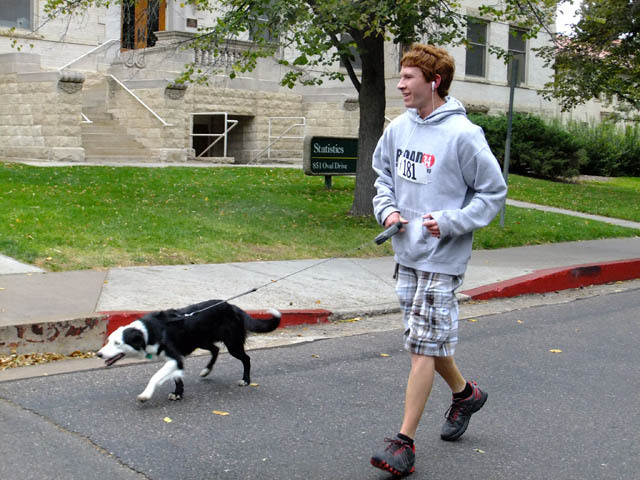 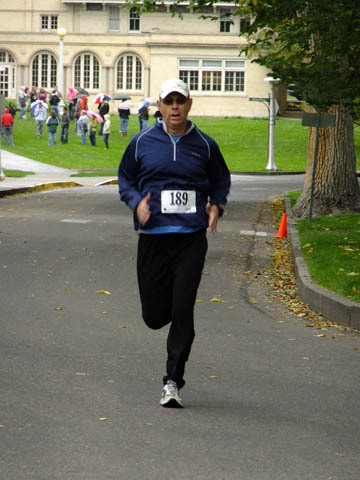 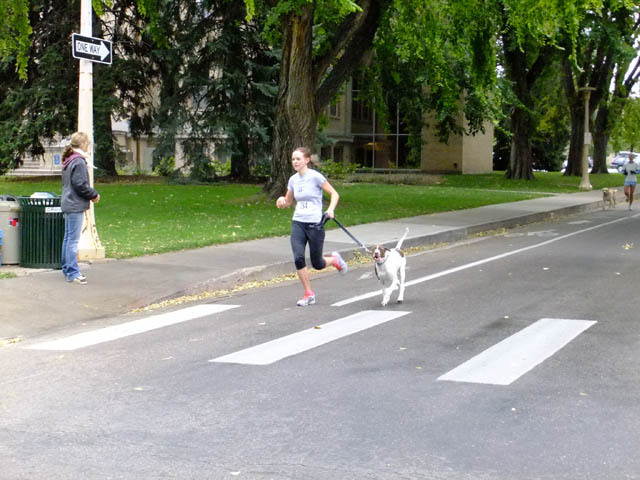 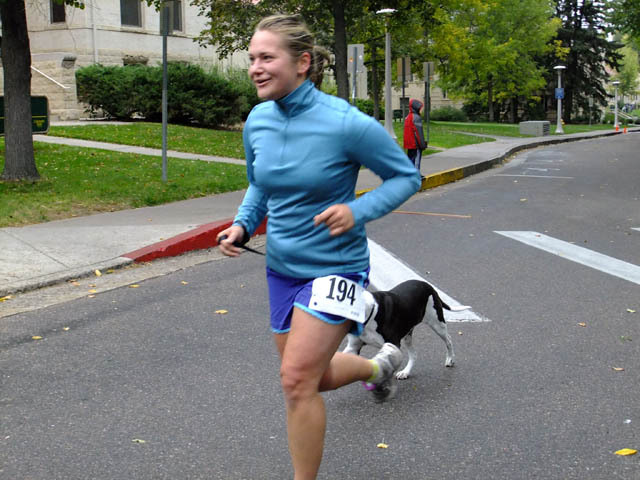 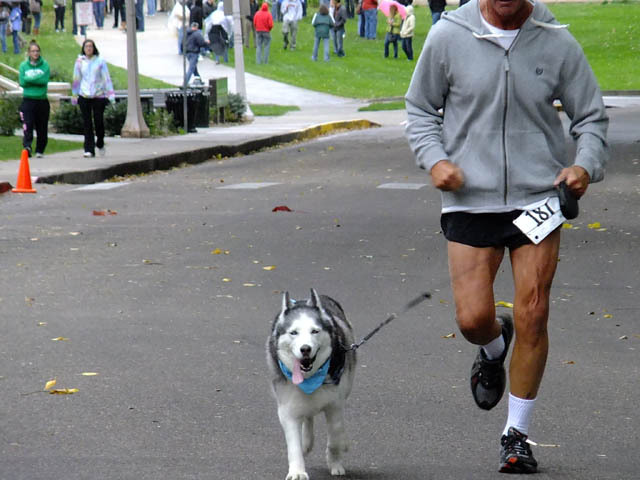 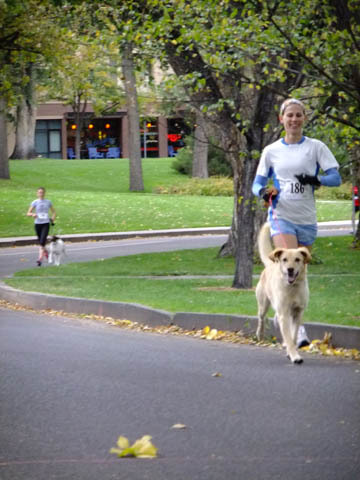 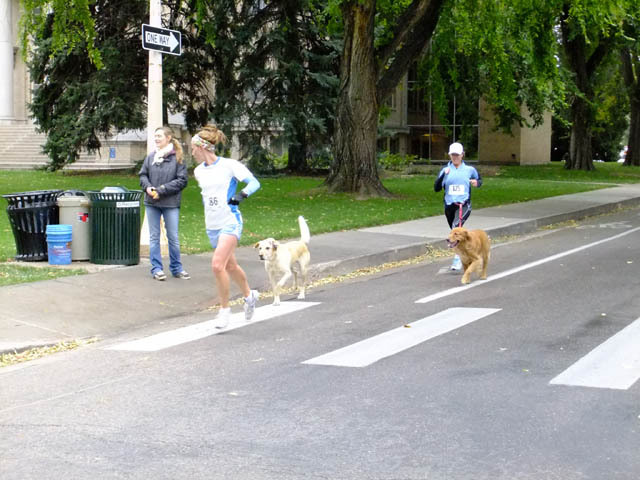 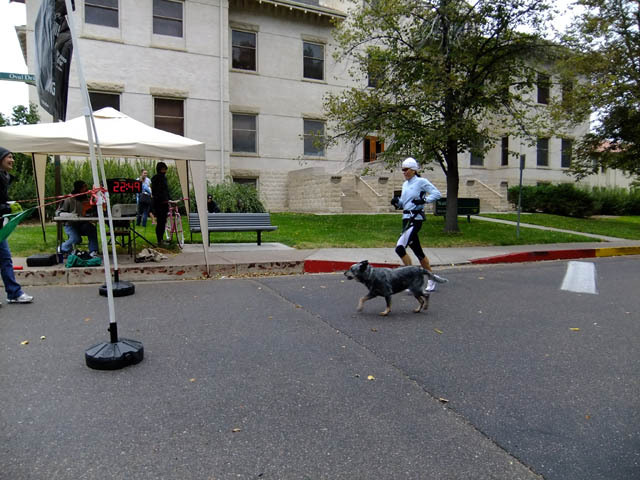 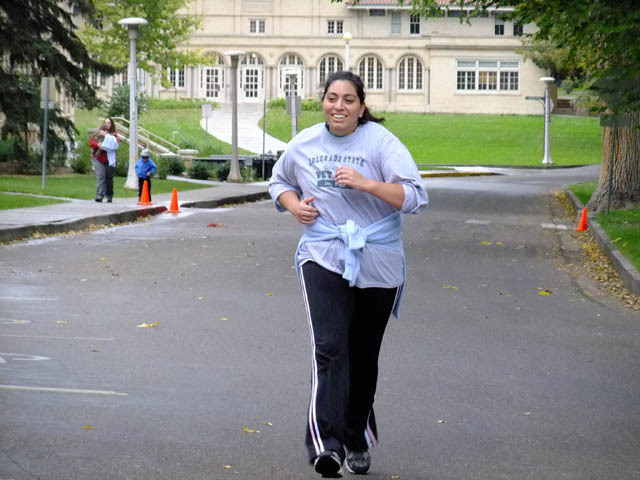 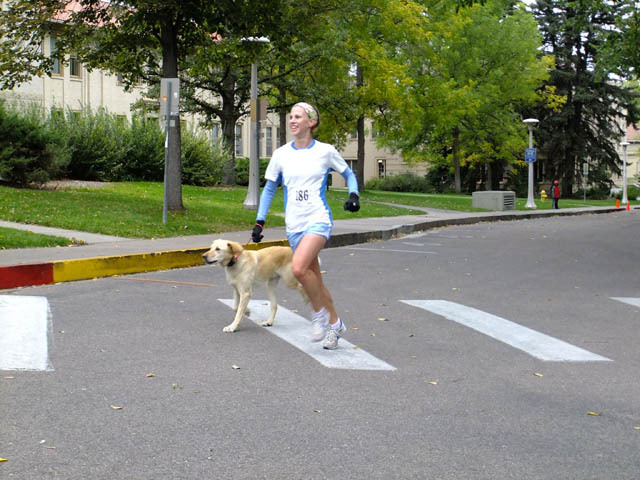 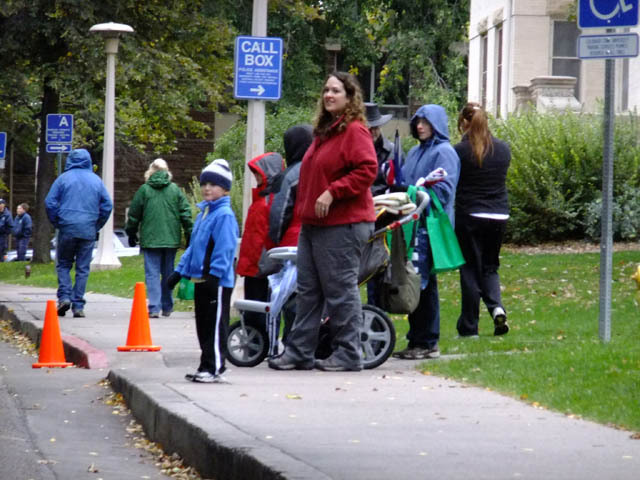 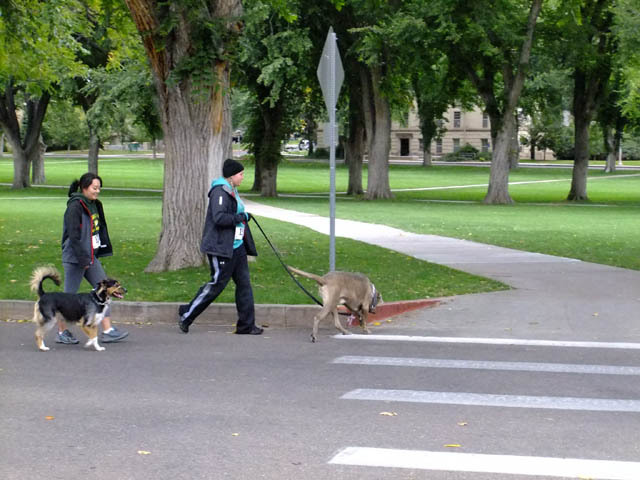 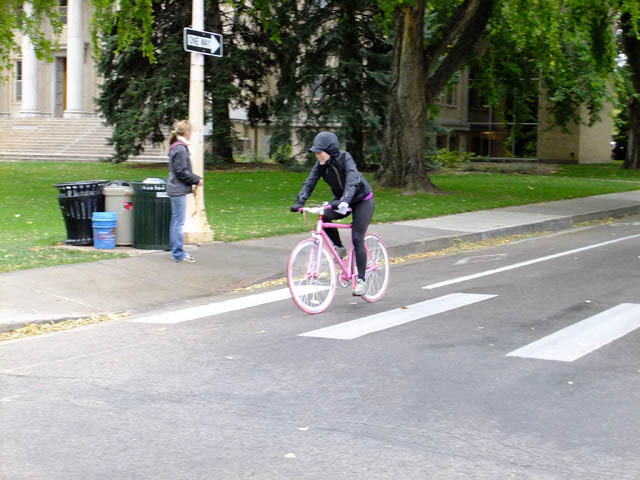 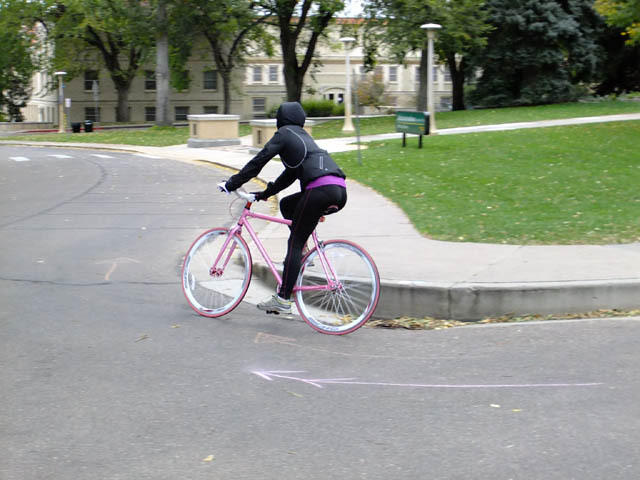 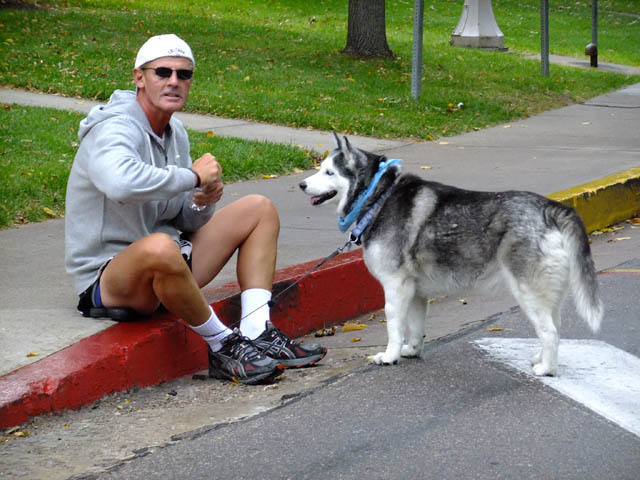 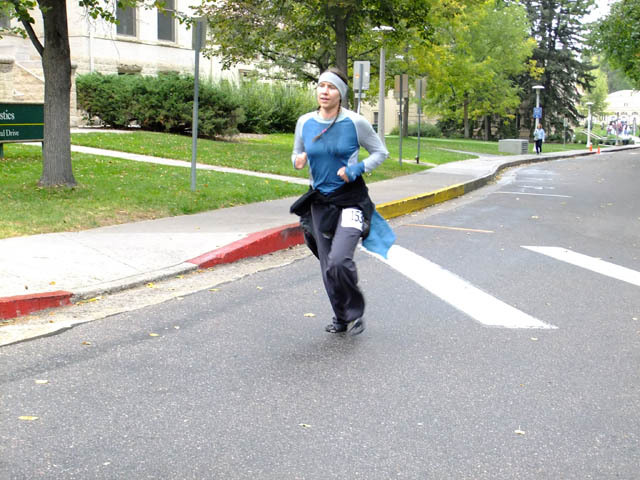 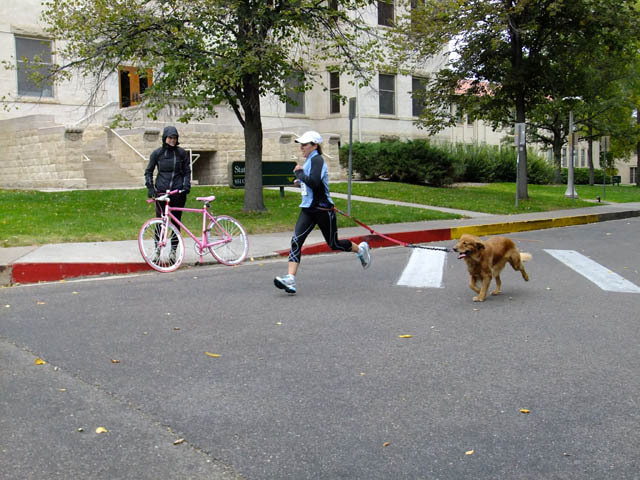 Previous postGet Ready for Paws on the Pavement 2011!